Tis the season for lists. 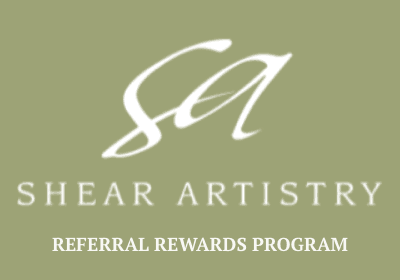 Here at Shear Artistry, we’ve been busy putting together a list of our own. 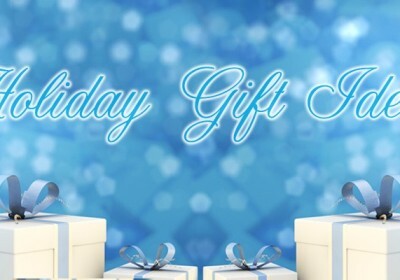 A list of great deals for you! These deals are only available for a limited time so don’t delay. Give the gift of Beauty to that special someone this Holiday Season. 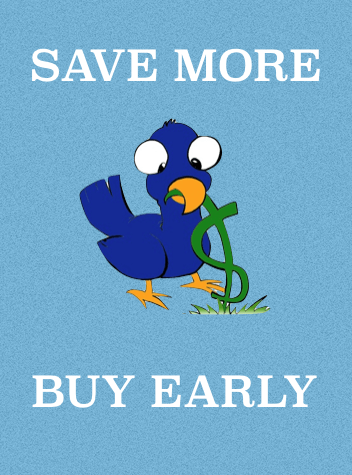 The sooner you buy, the more you save! This deal is great for someone that maintains a busy schedule. 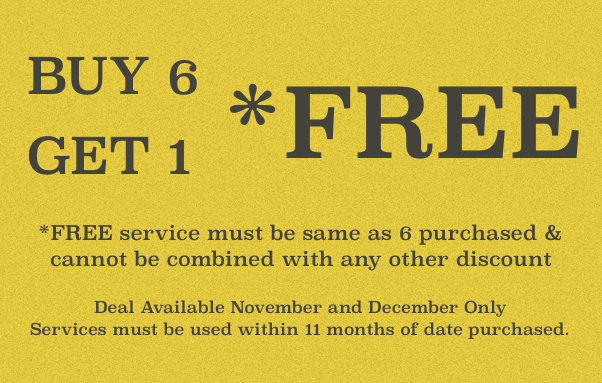 Purchase six of any one service during November and December and get one (same service) free! No need to book appointments now. Simply use within 11 months of purchase date. Pre-book Now and You Could Win! When you schedule your appointments now through the month of March (minimum of 3 appt.) 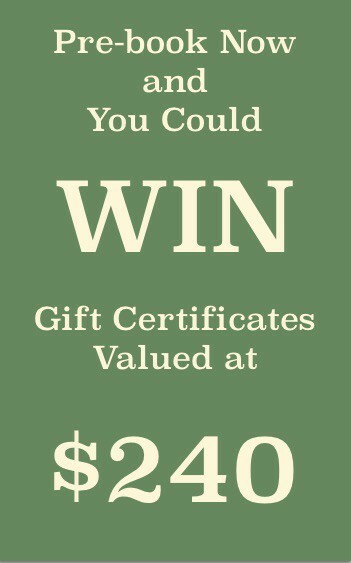 you will be entered into a drawing to win 12 salon gift certificates worth $20 each. One certificate is for each month of the year. Don’t delay. Drawing will take place on December 30.